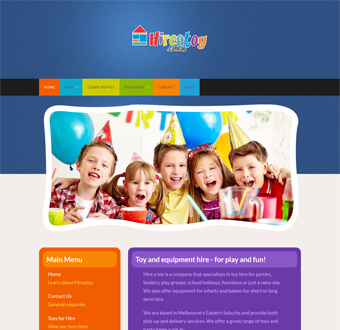 The Toy Hire Auckland website was developed for a toy hire business located in Auckland, New Zealand who wanted their business website to be a full WordPress CMS installation. 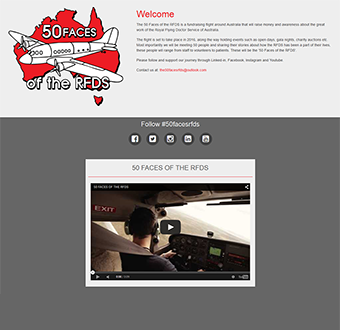 This mobile responsive website took the majority of its styling cues from the Hire A Toy website project and includes many custom elements such as a colourful animated CSS menu with integrated search bar, coloured flexible page content sections and multiple contact forms with stylised back-end email templates. 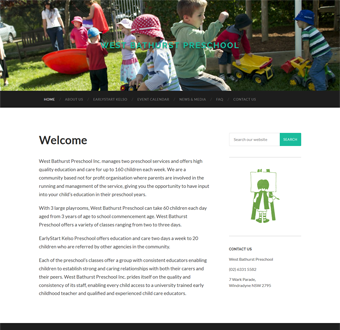 The Toy Hire Auckland website also features integrated font-awesome icons, google maps with direction functions, a blog and highly customised website search and post tag structure.